It’s a beautiful spring day in Vienna, Austria, and I am enjoying a cup of Wiener Melange (a type of famous coffee here) in a café, and I will be here for the next three months to collect data for my research and working at the Faculty of Psychology at the University of Vienna with Professor Ulrich Ansorge as my host supervisor. This amazing opportunity came about when I was informed that I had received the Ernst Mach Grant last June. So, how did it all come about? In August 2012 I attended the XXI Biennal Conference on Human Ethology in Vienna, where I also won a Poster Award. There I met people from different fields in anthropology, human ethology, psychology and many other areas. 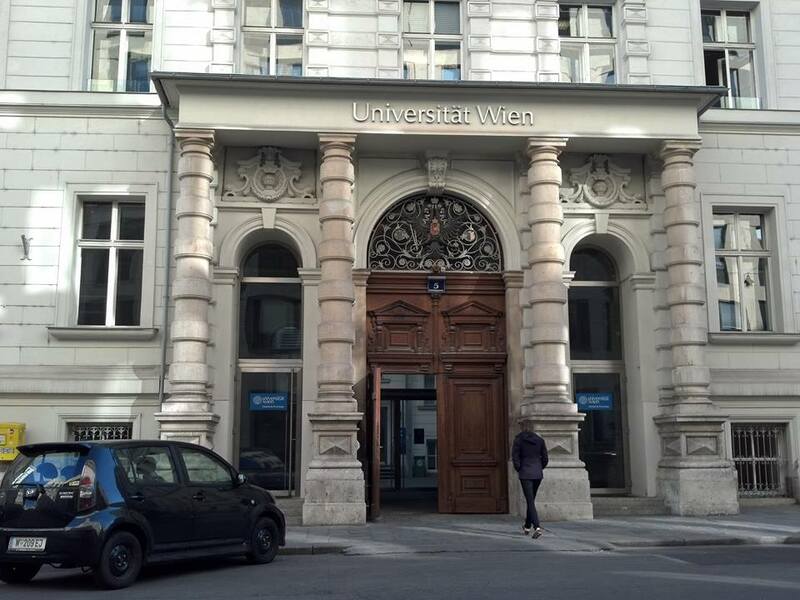 As fate would have it, I spoke to a PhD student about his research during the conference and found out about the eye-tracking research that they conduct at the faculty at University of Vienna. Some time later I stumbled upon this scholarship on the Austrian grants database two weeks before the deadline (1st of March every year). And so I began on a writing frenzy to convince the powers that be, on why they should fund me a three-month research visit to Vienna for data collection! 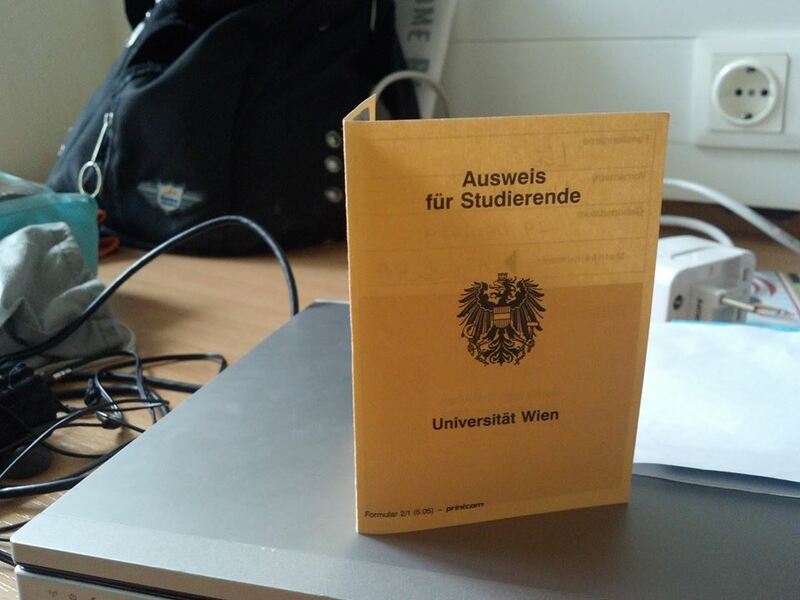 Meldezettel – Don’t know exactly how to explain it accurately, but it’s a document that shows proof of your residence in Vienna, without which you cannot apply for insurance and a bank account. Collect my student ID – despite my status as a visiting PhD student, I also get an ID that is identical to everyone else’s, and this entitles me to have the same rights as any other student for this entire summer semester. Luckily I have been to Vienna and other European cities before, so navigating the U-Bahn (underground) wasn’t a problem when I’d first arrived. Unfortunately I have an abysmal sense of direction (it’s incredible how easily I get lost), and being able to ask for directions in German definitely helped. Note: If you would like to read more about Ai-Suan’s current journey in Vienna, please check out her personal blog HERE.